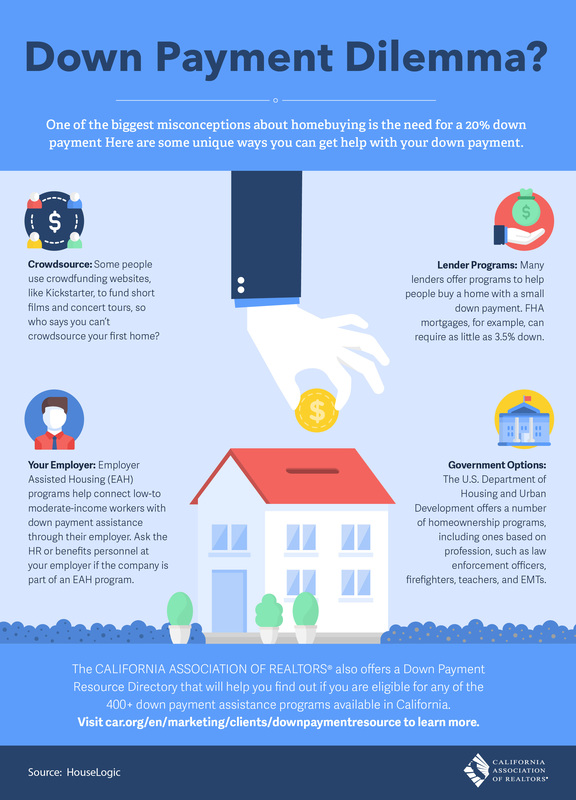 Visit the California Association of Realtors® Down Payment Resource Directory to find out if you qualify for down payment assistance, or contact me, and I’ll guide you through it. 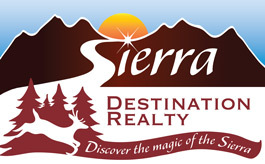 Our website address is: https://www.sierradestinationrealty.com. We may share this information internally with (website) employees or third-party contractors as needed. This information is only used to improve the website and enhance our visitors’ experience. Raw data logs are only retained temporarily site management purposes. 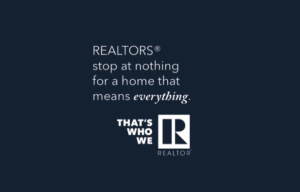 SierraDestinationRealty.com takes the security of your personal information very seriously. We take many precautions to ensure that the information we collect is secure and inaccessible by anyone outside of our organization. These precautions include advanced access controls to limit access to that information to only internal personnel who require access to that information. We also use numerous security technologies to protect all data stored on our servers and related systems. Our security measures are regularly upgraded and tested to ensure they are effective. (1) Ask for a list of personal information we have about you, if any. (2) Request a change, correction, or deletion of your personal information. (3) Request that we avoid collecting anything in the future (opt-out). 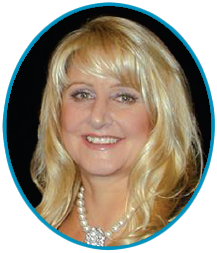 "“Carol helped my husband and I sell our 3 lots in Gold Mountain recently. We were determined to get the best price possible yet sell as fast as possible.... continued"